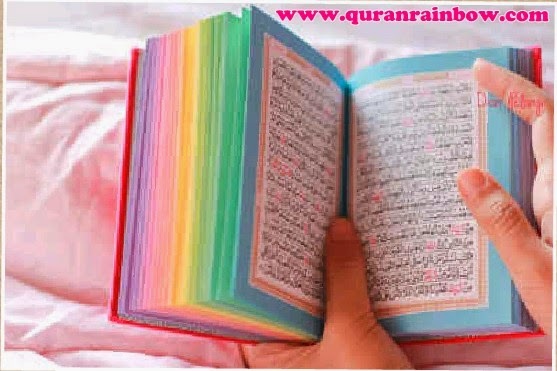 Al-Quran Zhafira Pocket is a Pocket Quran with small size (7.5x10 cm) with flower motif on beauty cover design. 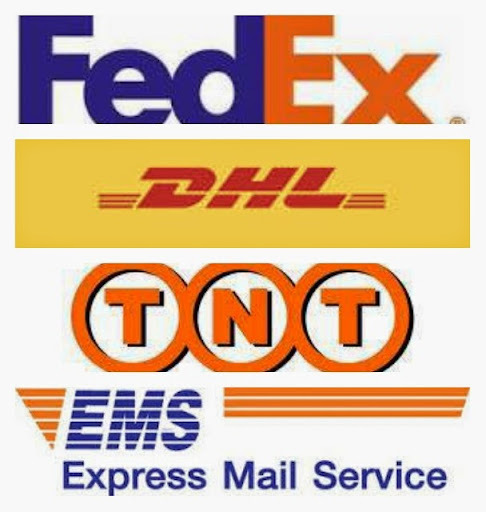 Cover can be washing and switching with another cover. Its very simple and practis to bring mobile activity and read Quran where ever and whenever you are. very nice to be special gift for your kids, teen and for women. There is many available colours for Zhafira pocket in our store, so you can have many choose. 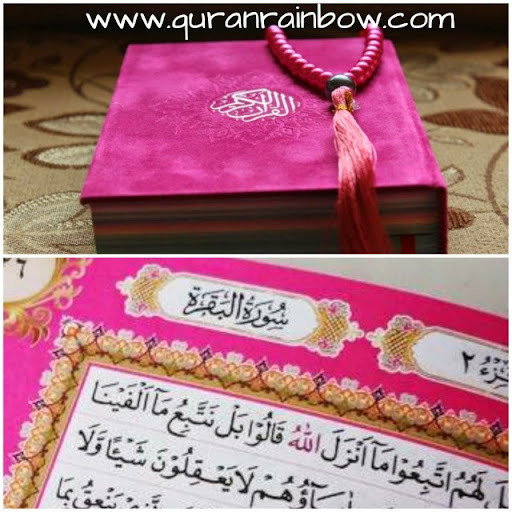 We also sell Al-Quran Madina Zhafira Pocket for sale, buy online, worldwide and wholesale. 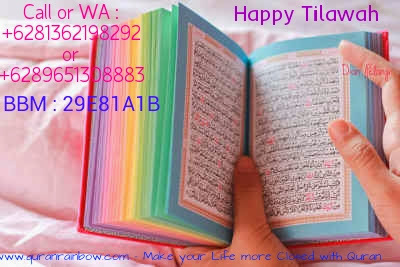 Get more discount for buy Rainbow Quran, Pocket Quran, Quran Rainbow for wholesale or reseller.